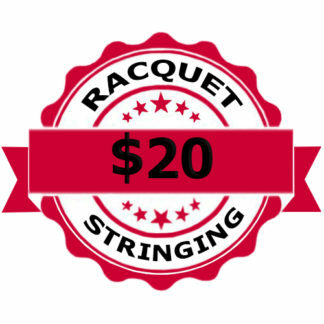 Racquet Network works with racquet sports facilities in the Calgary area who want to offer no-hassle, professional racquet stringing services to their customers. Our expert services help clubs avoid the expenses associated with training and retaining professional stringers and retail store staff. Our services also save them the costs of storing and managing inventory so that they can focus on what they do best, running courts and teaching lessons. Option 1 (Self Serve) – The club sets up an order station — usually a laptop on the service desk. 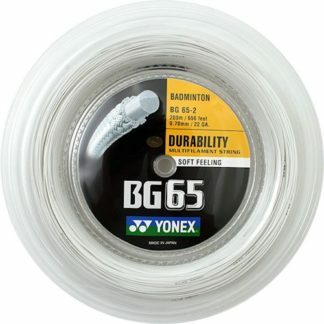 The players place their stringing orders directly through our website. They write their order number on a tag. They tie the tag to their racquet. They hand the tagged racquet to the staff at the service desk. One week later, the player picks the racquet up at the service desk in their club. 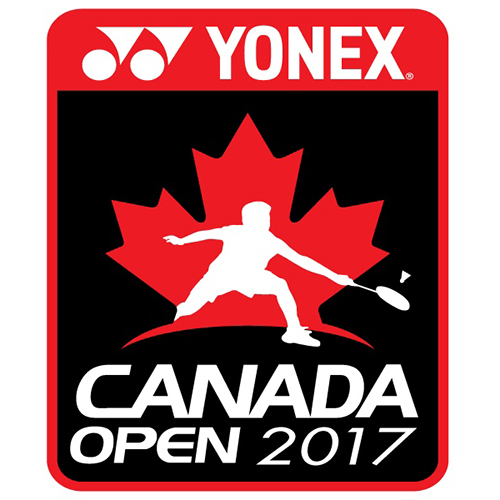 Option 2 (Full Service) – Players bring their racquets to the service desk. Staff at the service desk place the stringing order through the website for the player. One week later, the player can pick the finished racquet up at the service desk in their club. 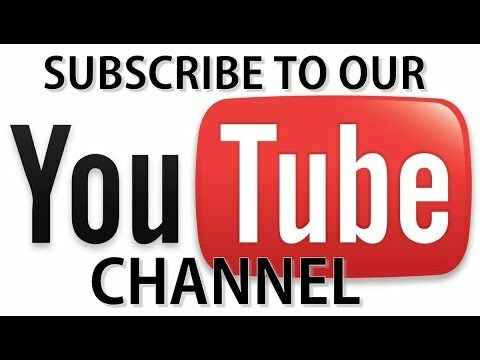 Videos of nearly all the racquets that we string are posted on our YouTube channel so that both clubs and players can be 100% certain that the racquets were strung exactly as ordered. Customers pay standard retail rates. Participating clubs get a fixed percentage of every order. 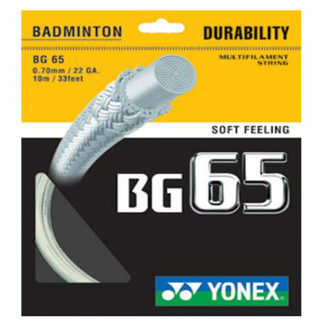 It is credited to their club account which can be applied to wholesale prices on balls, shuttlecocks, court equipment or racquet repairs quarterly. The percentage earned by the club depends partly on the volume of business being generated by the club and partly by the length of their relationship with our business. Small seasonal clubs with no previous relationships start at 10%. Larger clubs with proven volumes and long term relationships earn higher percentages. Racquet Network Club Kiosks allow clubs to run pro shops that are all profit with no expenses. No need to train or pay staff. No inventory to buy, receive or track. No phone lines or website costs. No stringing machines to buy or maintain. We handle everything. Clubs spend the money they earn on stuff they would be buying anyway, like balls, shuttles, court equipment and prizes for tournaments. Calgary clubs who want pickup delivery service can pay a flat $20.00 delivery/pickup fee (charged against the club’s credits). Alternatively, they can have a volunteer pickup/deliver on their behalf. Delivery fees outside of Calgary city limits are calculated on a per kilometer basis. 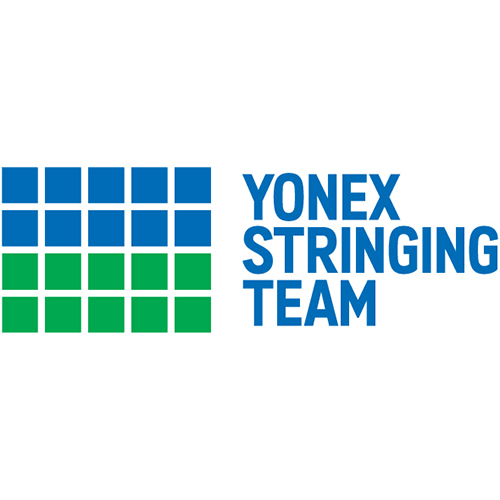 Bonus #1 – We have a team of stringers. If one stringer gets sick or needs time off, we have another to take his/her place. We can also work in shifts — 24 hours a day if necessary. So our turnaround times are much faster than clubs who are accustomed to depending on one guy. 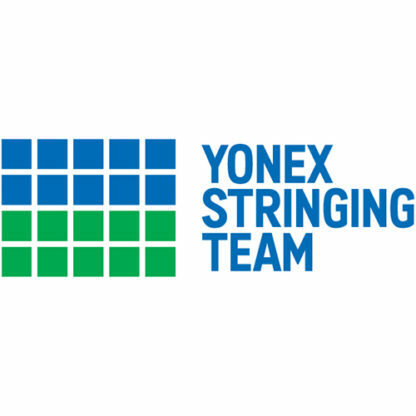 Bonus #2 – All of our stringers are taught to string exactly the same way. So we achieve a high degree of consistency from one racquet to another. 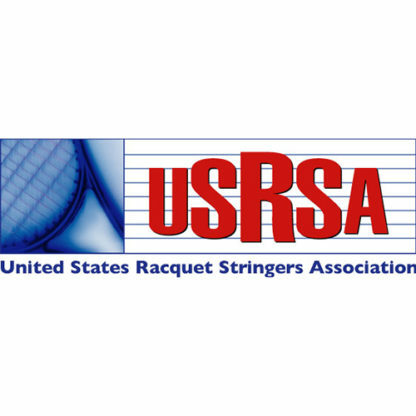 We also use the same stringing machine model for every racquet, which also helps ensure consistency. Moreover, clubs who want racquets done a certain way need simply to show us how they want it done. We will adopt their standards for their racquets, if that is what they want us to do. Bonus #3 – Clubs can also earn Club Kiosk percentages on customer orders placed through the same website. This applies to racquets, shoes and accessories. All of these orders can be picked up or delivered at the same time weekly. Bonus #4 – We have more square footage for retail products, including strings, than any club pro shop could possibly have. Therefore we can offer your customers more options than the club down the street that continues to operate an old-style pro shop. Bonus #5 – No returns. Customers who need returns or exchanges will do them in our store. Club staff do not need to be involved in awkward returns whatsoever. Bonus #6 – We work with clubs in our network to keep lines of communication open so that we can avoid devastating price wars that hurt everyone. Our goal is to help all clubs in our network earn a fair return on their investment.